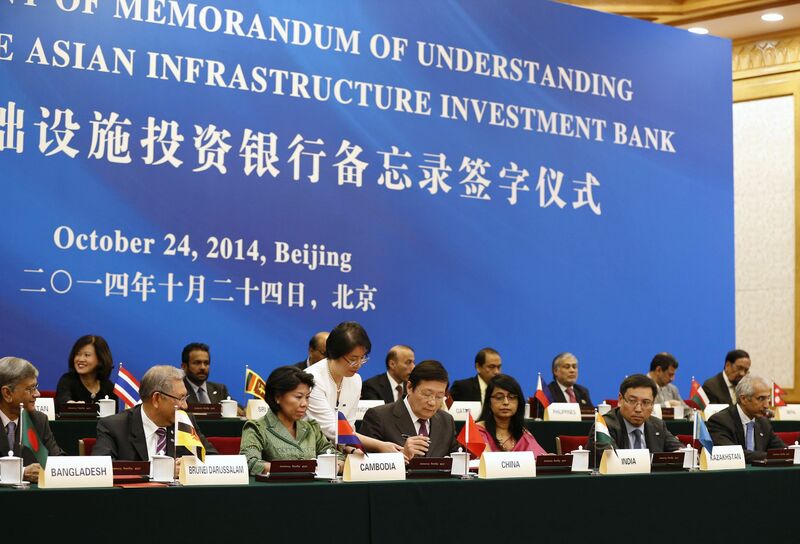 China will launch a new development bank for Asia later this year, called the AIIB. 58 countries worldwide have already applied to become founding members, including numerous Western nations. This policy brief argues? that the AIIB constitutes an important international development, as it reflects a new geopolitical reality and marks a new turn in China’s practice of multilateralism. It also looks critically at the European uncoordinated response to the AIIB, and what it tells about Europe’s shrinking role in the world. ?